The range of timber doors from Doorview are wide and varying but they are generally constructed in the following ways. Door core - The core forms the bulk of the material of the door. 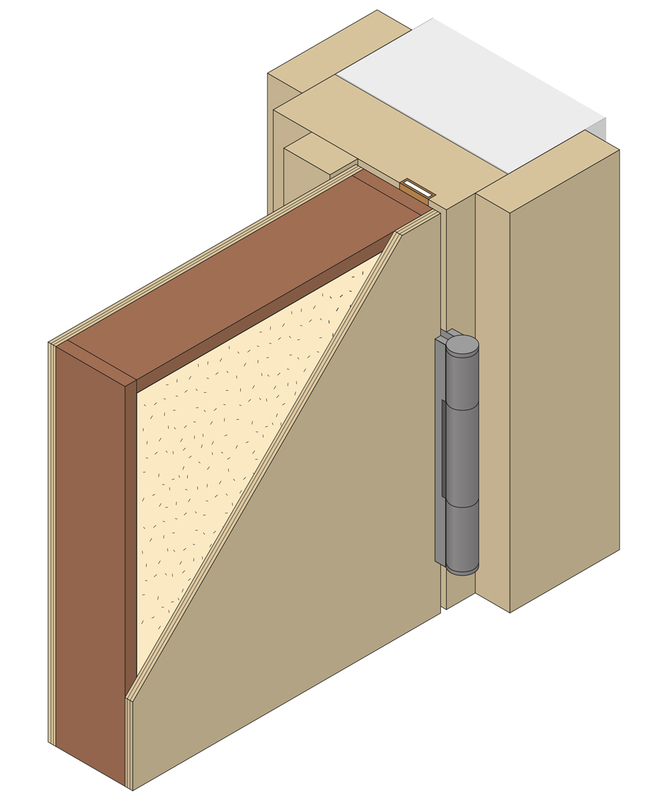 Lippings - The door core is surrounded by lippings attached to the edges, providing a protective matching edge (Lippings available on 2 or 4 sides). 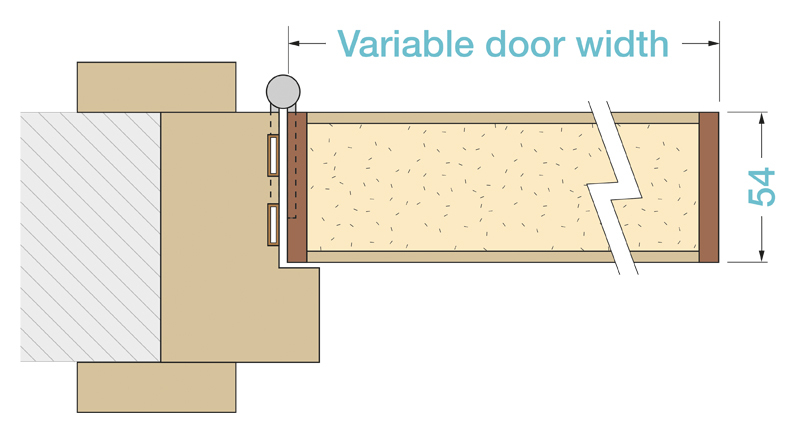 Facings - The facings on either side of the door are bonded over the door core and lippings. Fire rating - Available with FD30, FD60 and FD90 fire rating. Acoustic rating - Capable of achieving up to 38dB acoustic rating with the correct sealing specification. 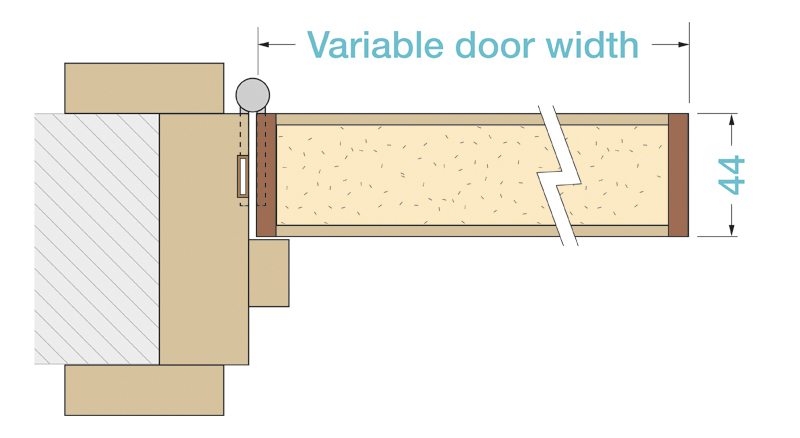 Door thickness - Doors of 36mm, 44mm and 54mm thickness. 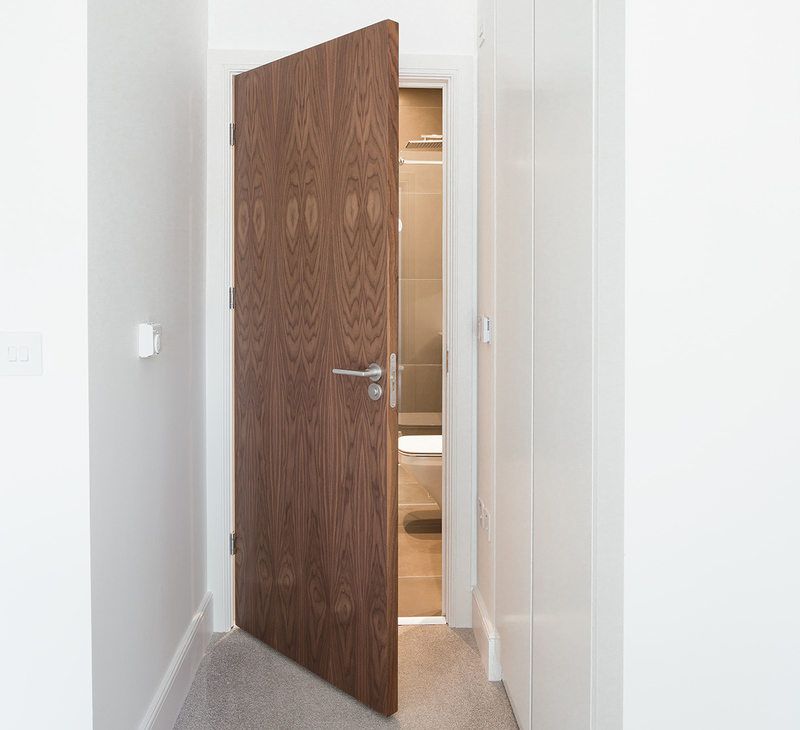 Door size - Available in standard heights (2040mm and 2340mm) and widths (726mm, 826mm, 926mm, 1026mm). Bespoke doors available up to a maximum of 2700mm high and 1200mm wide.